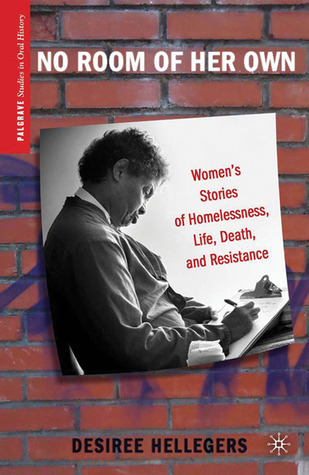 Circle Theatre Project presents No Room of Her Own - Women's Stories of Homelessness, Life, Death, and Resistance, a staged adaptation of the book of the same title, by playwright Desiree Hellegers. No Room of Her Own brings together the stories of fifteen women who share the common experience of homelessness. The actors reveal the formidable struggles unhoused women are forced to contend with on a daily basis in the U.S., from catastrophic health issues to routine threats of physical and sexual assault. But the play also illuminates the work of unhoused and formerly unhoused activists involved in Seattle’s WHEEL/Women in Black vigils to mark the deaths and honor the lives of hundreds of people who have died homeless in the city that spawned Microsoft, Starbucks and the WTO protests. Drawing on interviews conducted in Seattle, Washington over the course of nearly two decades, the women's stories range across the United States, from New York to Louisiana to Los Angeles. Here, enacted are memories of living in the South at the tail end of Jim Crow, of growing up gay and Black in the Pacific Northwest in the 1960’s, and of surviving childhood abuse in Harlan, Kentucky in the 1970’s.